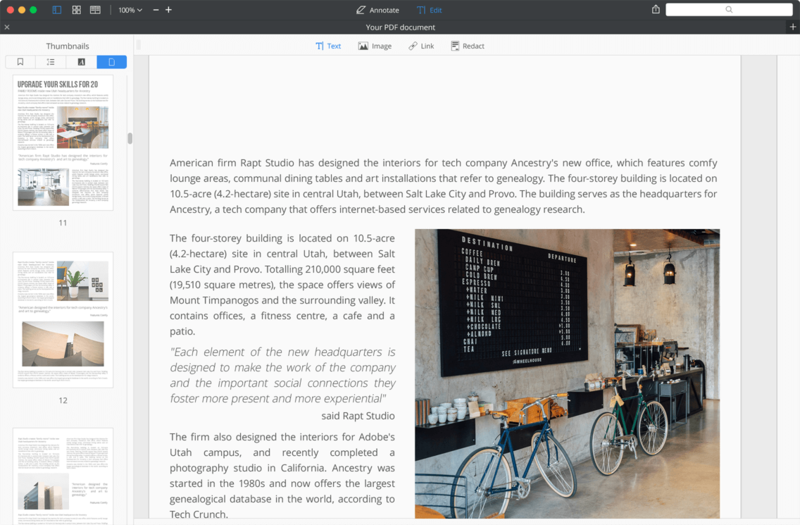 Read, annotate and edit PDFs, change text and images. Fill forms and sign contracts like never before. 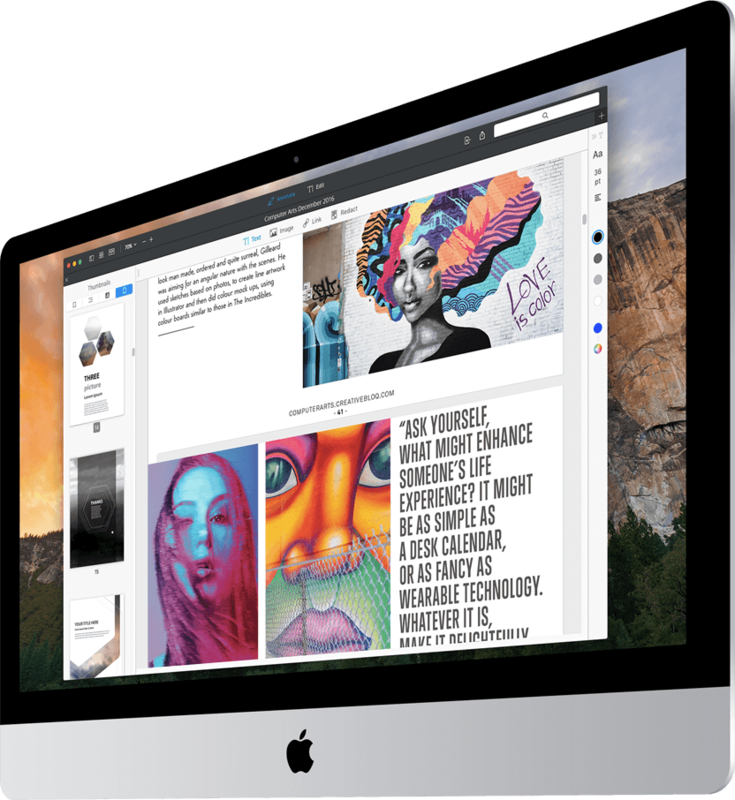 Download PDF Expert for Mac. It's free! 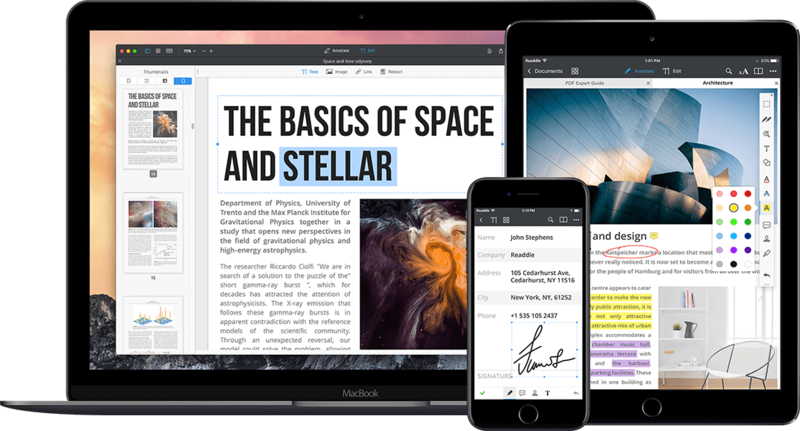 Add annotations and notes to documents. 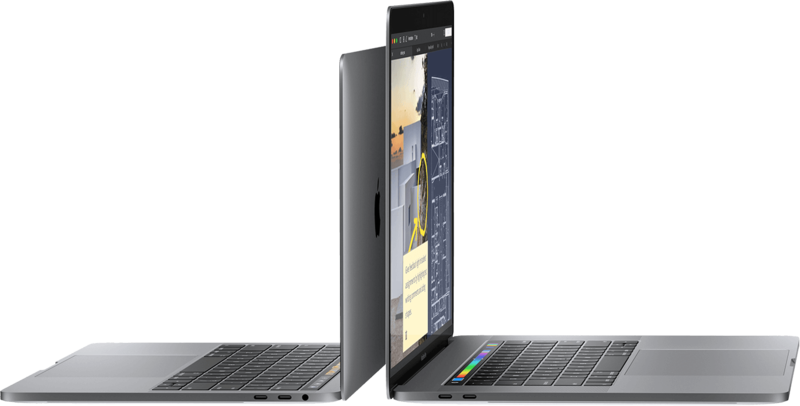 Use Apple Pencil with iPad Pro for ultimate experience on the go. Edit PDFs. Now it’s possible. 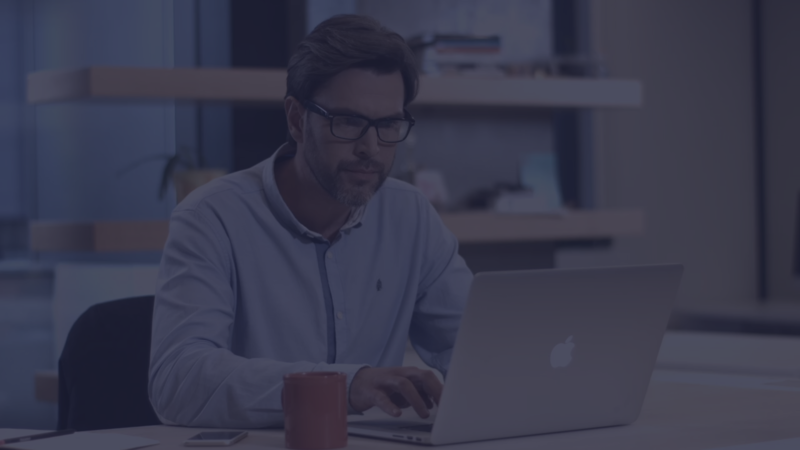 Сollaboratе with clients and team members by adding notes and comments to documents. Protect sensitive information with a password. 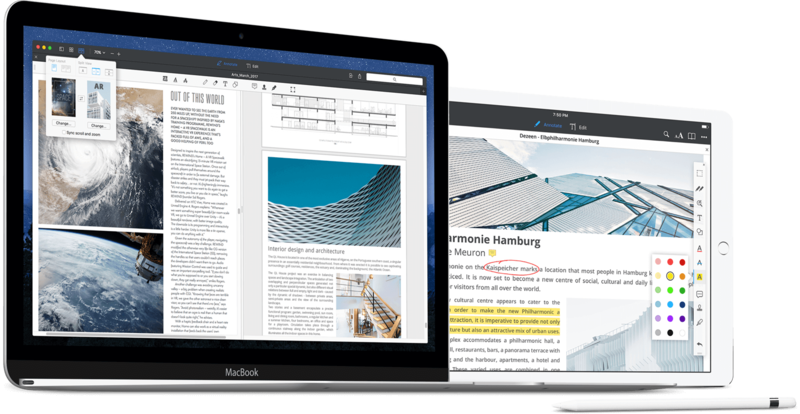 Use PDF Expert on any Apple device – iPhone, iPad, and Mac. 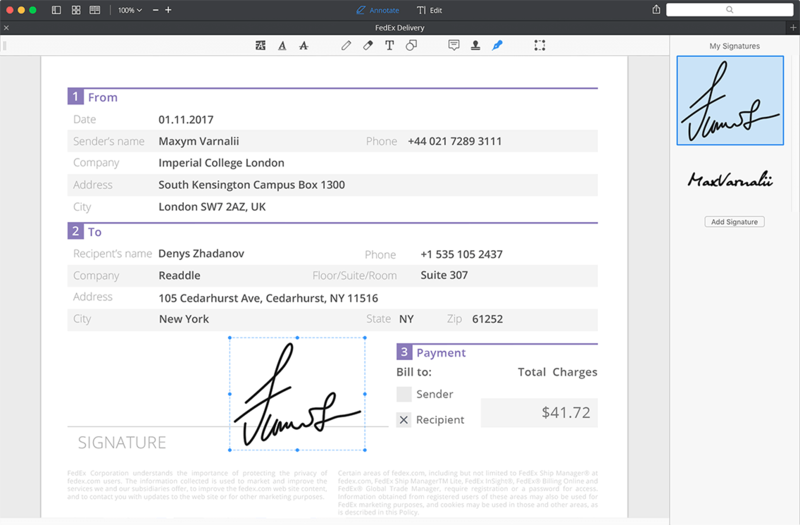 Seamlessly transfer documents between your devices. We have carefully applied years of PDF software experience in PDF Expert. The app looks stunning and works fast as we took great care of every minor detail.